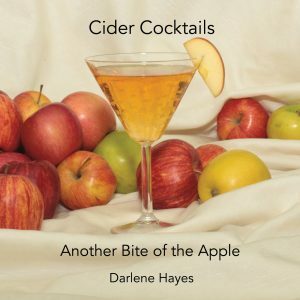 This year at Franklin County CiderDays, cider cocktail recipe book author Darlene Hayes will be hosting a Friday, November 4, evening cocktail class that is intended to introduce attendees to the idea of using cider in cocktails. 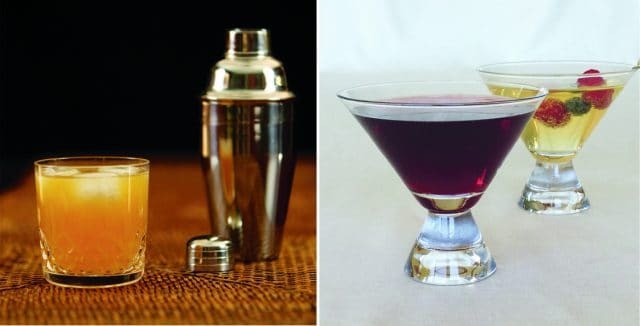 Cider cocktails have a long history in this country, and as cocktails in general have become more popular, there are any number of mixologists who are adding cider as one of their many potential ingredients. The cocktail session will sample a range from historic cider-using cocktails and re-interpretations of non-cider-containing classics to at least one cocktail that doesn’t contain an abundance of distilled alcohol to demonstrate that attendees can make a lively and refreshing cider cocktail without a whole bunch of booze. The event will include a bit of drinking, a bit of storytelling and much insightful enlightenment around using cider in a way that is both classic and contemporary. Get your tickets for the event from the CiderDays ticket site. Can’t make it to the event? Seek out Darlene’s cider cocktail book, Cider Cocktails—Another Bite of the Apple.